So you take your Android device out to send a quick message to your friends that you will be late for the lunch you had planned with them and suddenly your keyboard bails out on you. No matter how much you try it does not seem to be working. You love your Android for all the hasty messages that you can send through it whenever you want, and now you see the message “Unfortunately, Android keyboard has stopped”. Undoubtedly, you want to fix the problem quickly. If you are looking for solutions to fix “Unfortunately, Android keyboard has stopped”, read on. The solutions should work on most of the Android devices including Samsung, HTC, Sony Xperia, Motorola, LG and other Android devices. Restarting the keyboard can be very effective in solving the problem. A number of readers found this to be helpful. 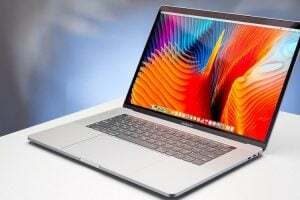 While some reported that the problem returned later, others found the problem to be a one-time issue which was solved when the keyboard was restarted. Exit out of the Settings menu and go back to using the keyboard and check if it works. If you happen to use a third party keyboard or if the device manufacturer has installed its own keyboard then you should look for the keyboard that is in use. Like Samsung users will find that they use the Samsung keyboard so you must look for Samsung keyboard under apps. If the problem is not fixed then there may be an error in the app which can be fixed with the help of a reboot. A device reboot can solve basic app problems and can fix simple glitches in the device. Restart the device and check if the keyboard works. Many readers have found this to be a permanent solution for the problem, but for those who see the problem coming back, try the other solutions. 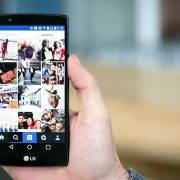 Clearing the cache and data of an application allows you to clear files that can be possibly corrupted or which may be creating problems because of bugs. 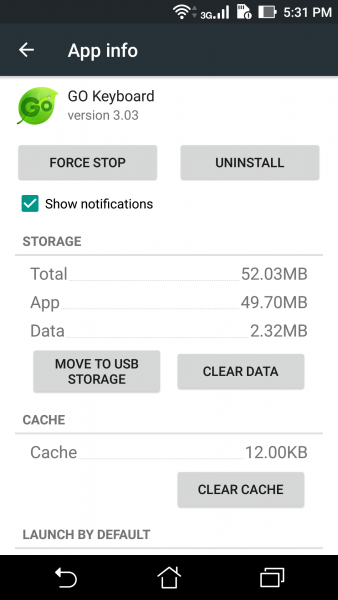 While deleting the cache files does not delete any important information, you will lose your personal settings when you delete the data files from any app. If you had made specific changes to the keyboard, you will lose those settings. You will have to go back into the keyboard settings and make the changes once again. Once the cache and data files have been deleted, restart your device and check if the keyboard is working. The dictionary app is closely linked with the keyboard app. If for any reason you get the “unfortunately keyboard has stopped” error, there is a chance that it may be because of corrupt files in the dictionary app. Deleting these files can be helpful in solving the problem. Once the cache and data files have been deleted, check if the problem has been fixed. One of our readers pointed out that the problem can be fixed by updating the Google keyboard. If you are using some other keyboard, update it. To update the keyboard, open Play Store, tap on three horizontal lines and then tap on My apps & games. If there is an update for the keyboard, tap Update. Once the keyboard settings have been reset, check if the problem has been solved. For those who can let go of the keyboard app they are using, choose a third party app for the default keyboard and use it instead. It will not solve the problem you are having with your keyboard but it will give you the ability to use a keyboard. Check the Play Store for a keyboard that is suitable for you. Once you have installed the keyboard, you will be asked if you want it to be set as default. Choose the newly installed keyboard as a default. The software of your device plays an important role in keeping all the apps running smoothly. If you have delayed a software update for a long time, then you must install the updates. Updates make sure that all known bugs and errors are fixed with the update. 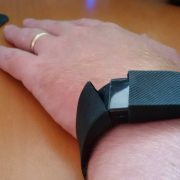 The device will try to check for new updates. If your device is updated then you will get a confirmation that your device is using the latest software. 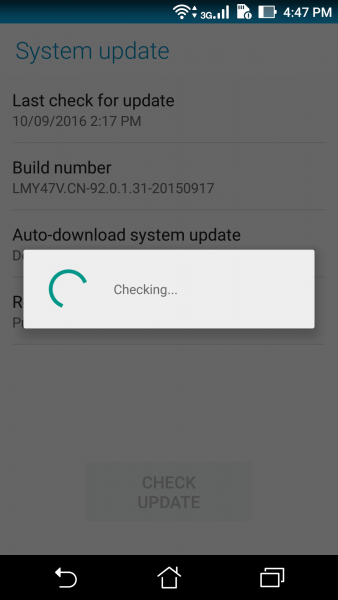 However, if updates are available then you must install the latest updates and then check if the problem has been solved once your phone restarts after the update. As suggested by one of our readers, you can try fixing this issue by installing updates for Google keyboard. For that, navigate to play store on your android phone and look for the updates. If the problem continues to persist then we must try troubleshooting steps which are comparatively more complex. 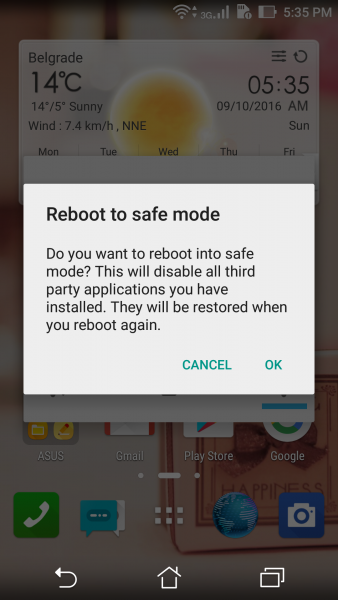 In this step, by restarting your device in the safe mode, we can establish whether a problem has occurred because of one of the third party apps. 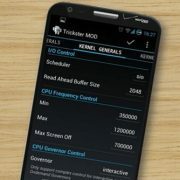 This will mean that your stock Android keyboard is the one that will be working in the Safe Mode. Once the device restarts in Safe mode you will see the words Safe Mode written on the screen to confirm. Now check if the keyboard works in the Safe mode. If it does work then one of the third party apps that you are using may be the culprit. To identify the app which may be causing the problem, you must first figure, then try to disable the apps that you had recently installed. Disable the apps one by one and find out if the keyboard starts working after disabling a particular app. Once you know which app caused the problem, uninstall it. If you happen to be using a third party keyboard which does not work then you must uninstall that keyboard and try using the stock Android keyboard or you can try installing a different third party keyboard from the Play Store. If your keyboard still does not work then you must consider resetting the device to factory settings. 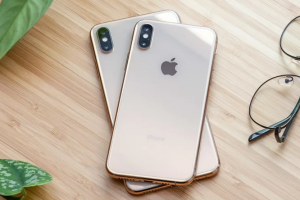 By doing so, you will be able to bring the device’s software back to its initial state when it was taken out of the box. It will wipe all data from your device and you will also lose all third party apps that you had installed to the device. Make sure you back up all data so that you do not lose important data once you have reset the device. Once the device has been reset to factory settings then you can try and check if the problem has been solved. 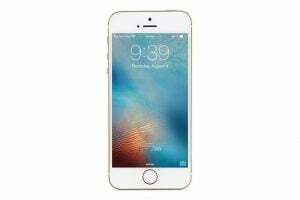 You can then restore the data and continue to use the device as usual. The solutions for “Unfortunately, Android keyboard has stopped” will work on most of the Android devices. 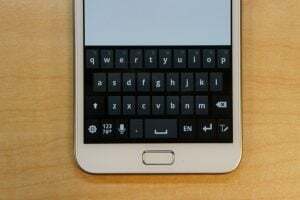 If you are using one of the devices from Samsung Galaxy S series or Samsung Galaxy Note series, you may see the following message “Unfortunately, Samsung keyboard has stopped working”. 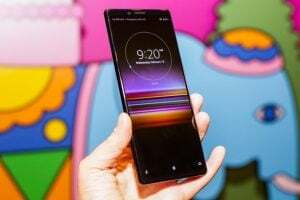 As we pointed out already, the above-mentioned solutions are effective on all Android devices, and Samsung is no exception. Clear cache of the keyboard app you are using, and if that does not fix the problem clear the app’s data. Reset the keyboard settings. Go to Settings > Language and Input > Samsung Keyboard > Reset Settings. One of these solutions will work, and you will get rid of the error with ease. This was driving me daft! Tip number one sorted it out! When I tried to type my password on my Samsung Galaxy J7, the keyboard would not come up. I went onto the camera (because it does not require a password) and the same message “Unfortunately, Samsung keyboard has stopped” comes up. I have tried powering it off and then back on and I have tried resetting it, but the same thing happens. 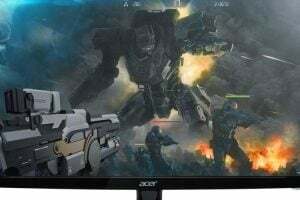 Whats the fix when keyboard disappeared. I can’t factory reset because there is sensitive information on the phone. Thanks to tech savvy son,problem sorted. Thank you for the info. I was able to fix my 3 year old’s tablet before he could even have a melt down about it! You made this mom a hero this morning!!! Thanks! What happens if you cannot even unlock your phone to perform all these settings because your keyboard is not working .? Thank you so much! May god bless you! Solution #1 worked for me. Thanks much…i went into panic mode when i saw the error message but thanks to you now I’m typing again as you clearly see 🙂 I cleared data and cache for my android keyboard and that worked!! I can’t open the luck of my phone because of this problem. What should I do? Thank you so much! Solution #8 worked for me. Thanks for putting this together for people who are not technologically inclined….like myself. Glad to know that it worked! Yes! It worked thank you so much! Thank you thank you thank you! It was the dictionary app… iForce stopped it… Disabled it … enabled it and now my keyboard works again! thank you so much. Clearing keyboard data worked for me !! 9 worked for me. thanks guys awesome work. what do I do if I need the keyboard to get into my phone ?? I cant even get in because you need the keyboard for my password so what now ? Try to restart your device. If the keyboard works fine after restarting your phone, then try the solutions one by one. What if it doesn’t work after restarting and you still cannot login? You basically can’t get into settings etc. 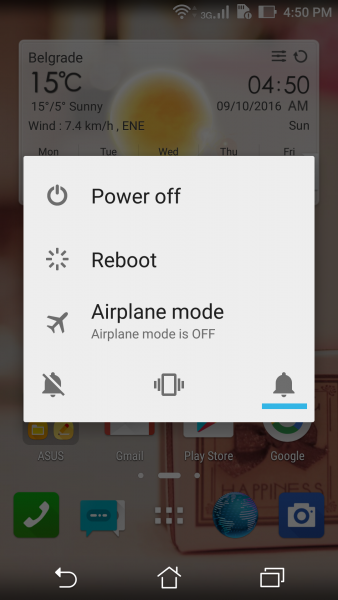 For some reason REBOOT does not come up as an option when restarting on my MOTO G 1st generation. Any idea. Thanks. In such a situation, there is no other way than performing a factory reset using buttons. 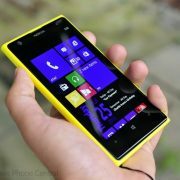 Follow the method 2 mentioned in the following link for factory reset. Solution 3 works for me..thank u so much..
thanks to TECHNOBEZZ team, my problem is solved when I tried one of the solutions given in your website . Am I the only one having the true problem of “Unfortunately, Samsung Keyboard has stopped working”? I need the keyboard to work in order to put in my password to unlock the phone. I can’t get anywhere to try any of the suggestions BECAUSE IF I DON’T HAVE A KEYBPARD TO PUT IN MY PASSWORD, I HAVE NOT GAINED ENTRANCE TO ANY APPS OR SETTINGS. I tried to use your solutions, but for some reason, I can’t find neither the Android Keyboard nor Samsung Keyboard when I search for apps. My phone type is A7 2016, if that helps. Thank you for the info. I don’t understand why this happened or why, and now the keyboard looks different. It works fine though. I had to do the dictionary thing. Anyhow, thank you! Thanks. I did have to try everything up to step 6 included but it eventually worked! I Stopped Pinterest app after clearing its cache. Coz it was pinterest that had started giving me problems. Then I cleared cache and data of dictionary app and samsung keyboard app. It worked! None of these things worked for me… I don’t want to reset my phone! 🙁 This problem only happens when I try to use the emoji button when I’m texting… It’s so dumb!! Thank you!! Thank you!! This article helped me fix my tablet (Galaxy Tab E lite) in a matter of minutes. This is how y’all going to fix the problem go to: settings > applications>application manager > in the top on your right hand side hit *more* >show sistem apps… you have to pay attention to each one and look for: Samsung keyboard>storage >clear cache. Go back and press force to stop . Go back tooth apps and look now for : user dictionary >storage >clear cache. Go back and press force to stop. And that’s it your problem is going to be fixed for ever y’all welcomed have a good day and God bless y’all. Can you please try to go to Google Play from your PC and install another keyboard. Are you suggesting that I use my laptop to install another keyboard via Google Play, even though it’s my Droid Turbo 2 which is having the problem with Google Keyboard not working? I’m confused. You can download apps to your phone from your computer. 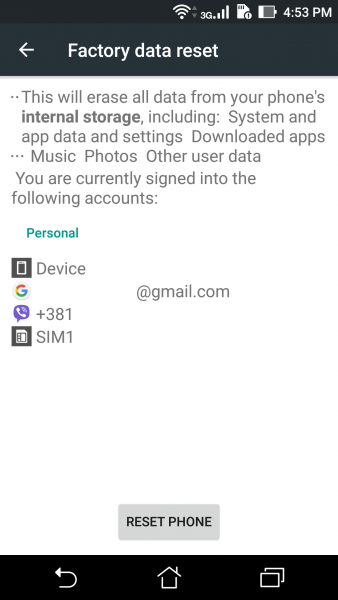 When you press the download app button on the google play website on your computer, you will be asked which mobile device you want it on. Unfortunately, I am unable to even unlock my Droid Turbo 2 due to Google’s keyboard not responding. Do you have any other suggestions? I have been told by Verizon that the phone can’t be reset to factory settings (they apparently tried, with no luck)…it just keeps looping back to the main screen…and that even though I’ve only had the phone for a year and 2 weeks, I’m going to need to purchase a new phone as well as continuing to pay this one off. I’m not happy, to say the least. Can you please try the above mentioned solutions and please let me know if the problem is fixed.